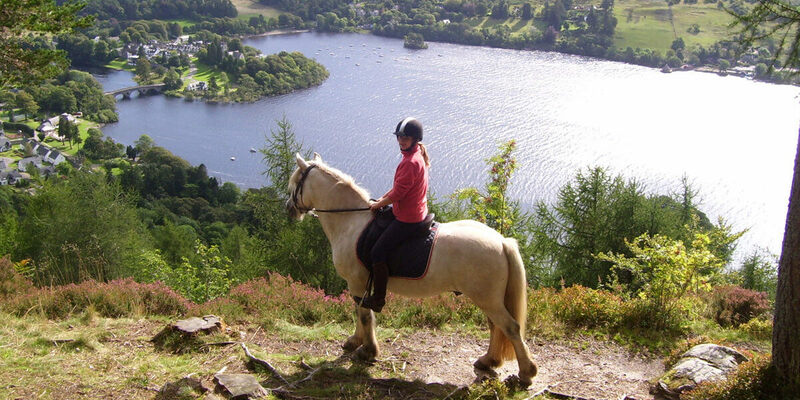 Welcome to Taymouth Village here on the edge of Loch Tay in Kenmore, the heart of Highland Perthshire. Thank you for your interest in us. If you need to know more or require any assistance, please feel free to contact us by telephone, mail, e-mail or in person! We are here to help you make your bookings, help you plan your stay, find out more about our latest products, fantastic special offers and packages, organize your event or private function - and discover great local attractions. Whatever your needs, the team here at Taymouth are here to ensure you have a most enjoyable and memorable time with us.